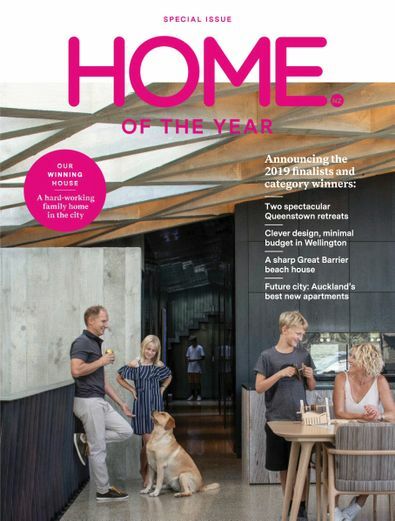 HOME covers the best New Zealand architecture, design and interiors. HOME covers the best New Zealand architecture, design and interiors. It features inspirational, ingenious and just plain breathtaking homes from all over the country – as well as new restaurants, exciting art and the latest furniture releases. 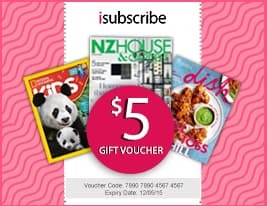 Be the first person to tell us what you think about HOME Magazine NZ and you'll save $5 on your next purchase!